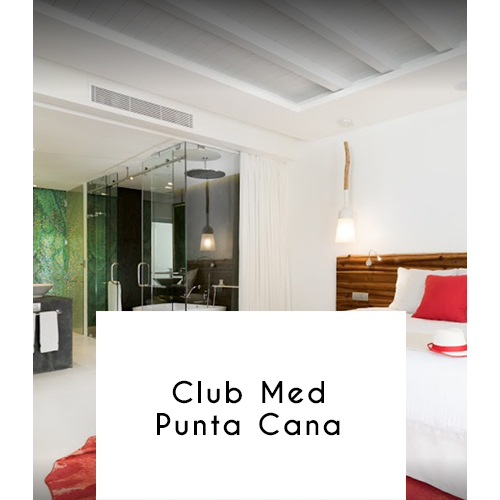 Punta Cana, DR is just a few clicks away! Travel now and pay later to a beachfront where the Caribbean Sea meets the Atlantic Ocean, this slick, vibrant all-inclusive hotel is 3 km from Corales Golf Club and 5 km from the Indigenous Eyes Ecological Park. The 631 laid-back rooms come with flat-screen TVs, minibars and coffeemakers. Most have balconies or terraces, and some have separate sitting areas. Suites add espresso machines and tea kettles, and offer room service. There are 3 restaurants and 3 bars, most with terraces. 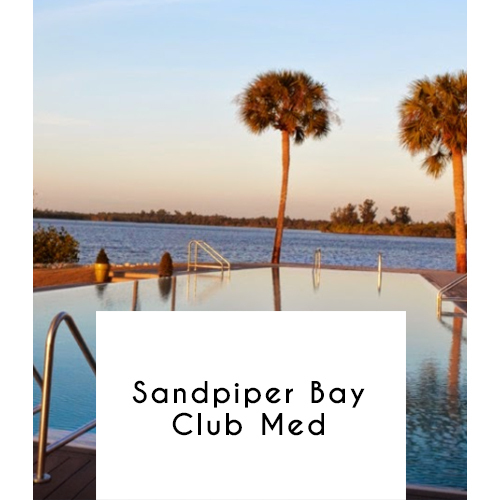 Other amenities include water sports facilities, 3 outdoor pools and a spa, plus sports and fitness classes. Clubs for babies, kids' and teens are available. Parking is free. 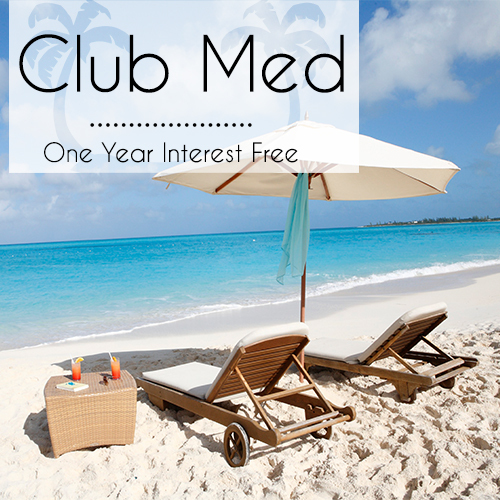 With 12 months interest free low payments you travel now and pay later to El Catey, Dominican Republic.